Sue-Ella is a member of the judging panel for the Lawyers Weekly Partner of the Year Awards 2019. 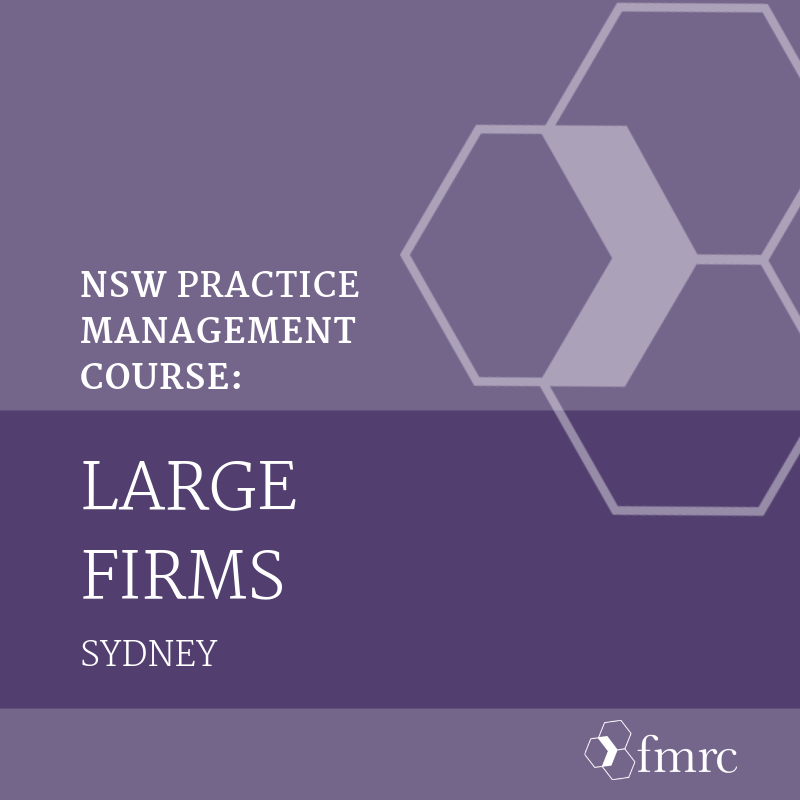 You will examine the strategic management issues relevant to new partners of Australia’s largest legal firms. A separate program has been devised for this course. 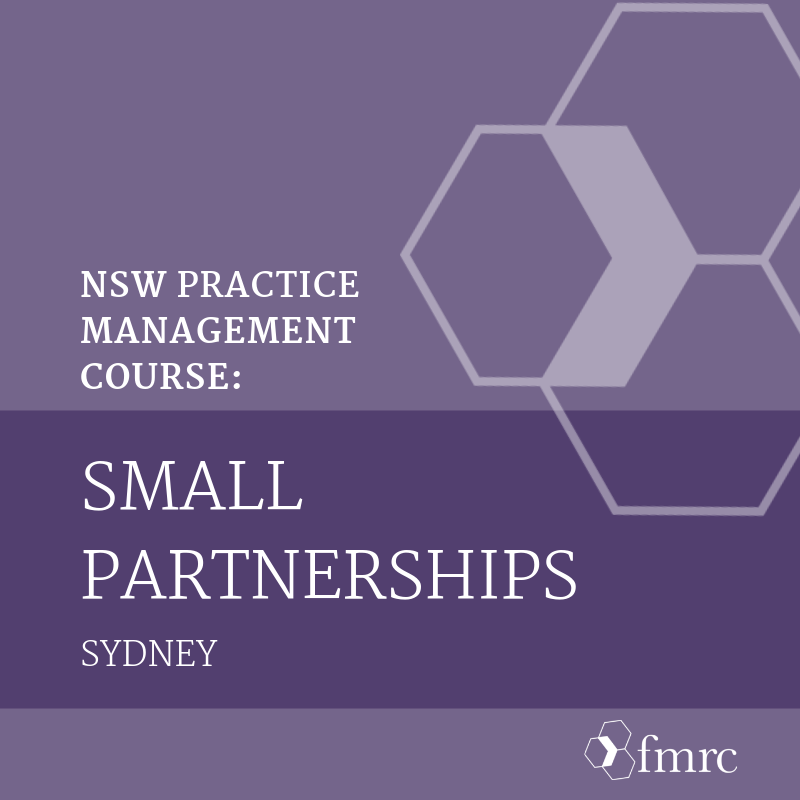 This program focuses on increasing the managerial skill set of new and aspiring partners. You will know how to contribute effectively to the partnership from a fee generation and business management perspective. Meritas and local member firm, Procopio, welcome Meritas member firms to beautiful San Diego, on Coronado Island. On April 3-5, 2019, Meritas members from around the globe connect to explore industry trends, share best practices, and uncover new opportunities for growth. Sue-Ella is a member of the judging panel for the 2019 Corporate Counsel Awards. Lawyers Weekly Corporate Counsel Awards recognises the individual and group achievements of in-house lawyers and legal teams across all industries in Australia. Update: Congratulations to all the winners for this year’s Corporate Counsel Awards! Thursday 28 March 2019, Sydney. Tuesday 19 March 2019, Sydney. This program complies with the Rule 6.1 of the Legal Profession Uniform Continuing Professional Development (Solicitors) Rules 2015 under the Legal Profession Uniform Law requirements of Practice Management, Ethics and Professional Skills, and Substantive Law (4 CPD units). Edge International is acknowledged as the leading consultancy in providing hands-on assistance to practice leaders and the members of their practice groups to accelerate their efforts toward developing higher levels of performance. Location: The Athenaeum, California Institute of Technology, Pasadena USA. A half-day professional development programme designed to share ideas on business and team management skills for Corporate Counsel. Bringing together great research and practical advice in a casual setting where lawyers can come together and talk about the reality of in house roles (the flat) and the challenge of being a corporate leader (the hat). Fee: $600 plus GST . Dress Code: Hats & Flats! Casual Dress encouraged. Attendance at this workshop provides participants with four CLE points including one point for the ethics requirement. We are very pleased to have Rachael Falk, CEO of The Cyber Security Research Centre joining us. Read Rachael’s article published in the AFR - Good Cyber starts with boards that ask questions. The voice of the client is usually sought by businesses at two main listening posts: at the end of a transaction and as part of an ongoing relationship management plan. While many businesses devote a lot of effort to their client feedback programs, they can be hard to sustain, expensive to conduct, elaborate in their execution and slow to yield results. In this session, you’ll discover alternative ways to gather meaningful insights from clients without busting your budget. In addition, you’ll find out how to use client experience mapping and empathy mapping to guide your approach. Ari Kaplan, author of “Reinventing Professional Services” is a leading legal industry analyst and decribed as the ‘Tony Robbins of Legal conferences. He’s a writer, teacher, speaker and coach and in his home town of Manhattan he hosts a monthly gathering for the ‘Legal Tech Mafia’. Ari has agreed to host a similar informal gathering in Sydney on Tuesday 4th December. Cost: Free of charge . Numbers are limited. More detail on ALPMA registration page. Sue-Ella is a member of the judging panel for this year's Women in Law Awards. The Lawyers Weekly Women in Law Awards recognises and rewards women who have challenged, inspired, influenced or enhanced the practice of law in Australia. Legal Lean Sigma® and Project Management is a powerful combination that helps us not just do more with less, but, instead, do the right things and do them the right way, the first time, every time. These programmes are the first to be designed exclusively for the legal profession. You won't have to spend your time and energy bridging concepts from manufacturing because we use relevant case studies, examples, and success stories from law firms and legal departments. Then, throughout the course, you'll have opportunities to apply them to a specific process. This way, you learn about Six Sigma, Lean, and project management in contexts that are highly relevant and immediately useful to you. FEE: $1,250 per person plus GST (15% discount* for groups of 3 or more participants). The number of participants is limited to ensure optimal engagement and discussions. Additional dates available for privately delivered White Belt or Yellow Belt courses. To enquire, please email sueella@prodonovich.com. ICON's annual conference offers a unique opportunity for marketers, sales leaders, business developers, client engagement specialists and communicators working across Asia Pacific’s B2B market to come together to connect, learn, collaborate and discover over two days. While we know how important client feedback is to a practice actually getting a program underway can prove a little difficult. There’s often questions about when, who, how often, what to ask, and what to do with feedback. In this session Sue-Ella will respond to these frequently asked questions (and any other thorny issues raised on the day) and provide practical proven solutions which can be executed by any sized legal practice . ALPMA is the peak Australasian professional membership association for legal practice managers and leaders. 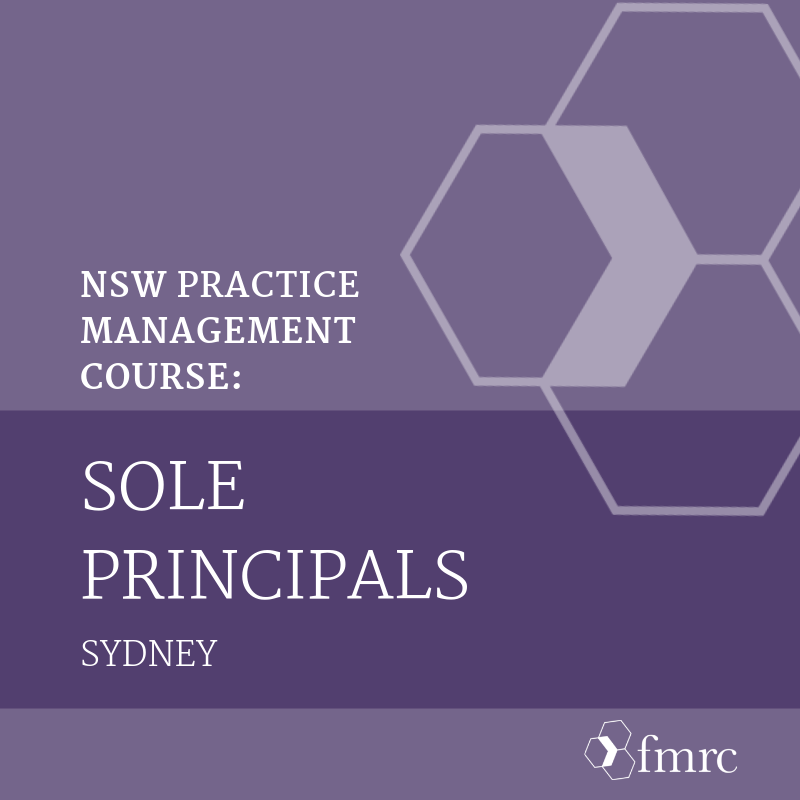 Our members include practice managers, senior executives, specialist managers (like HR, Marketing & Finance), Managing Partners, lawyers with management roles and sole practitioners. Everything we do is designed to deliver on our promise to members. ALPMA WA's Committee members Myra Quartermaine and Tanya Kay will be hosting the next Practice Management Group Breakfast on Tuesday, 9 October 2018. Sue-Ella will be a special guest at this breakfast and is also presenting ALPMA WA's October lunchtime seminar: Client Feedback and Client Listening We invite you to join Sue-Ella and the WA Committee for an intimate discussion and get-together over breakfast at Frasers Suites. Open to Practice Managers of Law Firms, ALPMA WA's Practice Management Group meet every six weeks to discuss hot topics, network and share ideas.